Computer Programmer, musician, photographer, gourmet and above all Dog Lover. 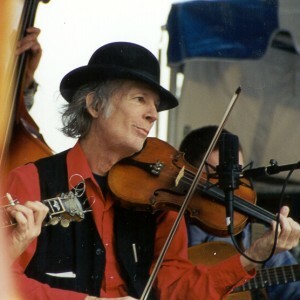 I play and love Bluegrass Music although I also enjoy many other genres of music especially Newgrass which was coined by Sam Bush and the Newgrass Revival and has matured into a mix of jazz, classical and traditional styles done on acoustic instruments. I play mandolin and guitar and join some local musicians occasionally. I spent almost twenty years in the restaurant industry before going back to school for computer programming. I am a barbeque fanatic and cannot pass up the chance to taste the particular product that comes from different regions of the country. Central NC is my favorite, thus far. We're talking pork here....I have not had the pleasure of visiting Texas yet. 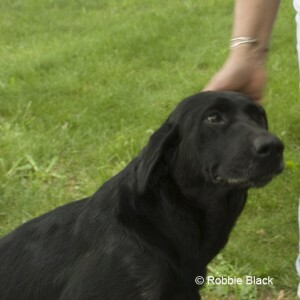 The Labrador retriever is my dog breed of choice and I am now on my fourth and she's a beauty. That's her in my profile shot and yes she had blue eyes. 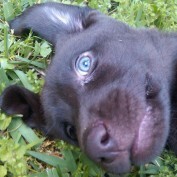 A lot of pups have blue eyes and then they turn. She now has hazel eyes. I continue my love affair with all dogs in general. I do relational database programming mostly with Microsoft's SQL Server and Delphi to produce client server software. I am trying to catch up with web programming and am enjoying any chance I get to delve into any web language especially php. I have loved photography since high school. Like music it's one of those interests that you just keep learning about. Always a challenge and major fun, when your photos are in focus. 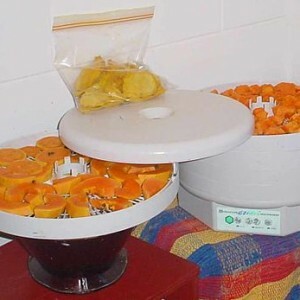 A Food Dehydrator is a great kitchen addition for year-round use. 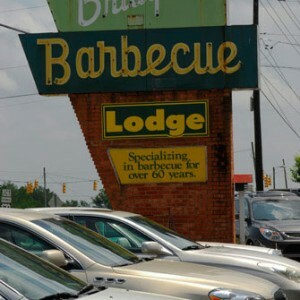 Bridges Barbecue Lodge in Shelby NC is one of the Historic Barbecue Restaurants in NC. A pure bred dog's pedigree is a history of the bloodline of that dog. Many abbreviations are used to show certifications and expertise in certain areas of dog related skills. Bluegrass Music is Roots Music born in the Appalachian Mountains of the Eastern US. It continues to evolve into a rich mix of genres played on acoustic instruments. 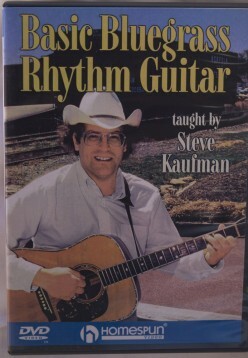 Steve Kaufman, champion flat pick guitarist, shows the basics of playing backup rhythm guitar for bluegrass. Produced by Homespun Tapes a leader in home study music lessons.